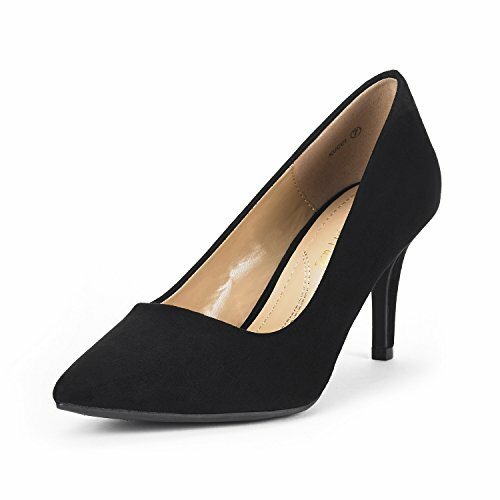 This faux leather upper, pointed toe, scooped vamp, stiletto heel pointed pump are perfect for your casual or dressy look, and padded insole for all night comfort. © 2019 - cheapworkclothes.net. All Rights Reserved.